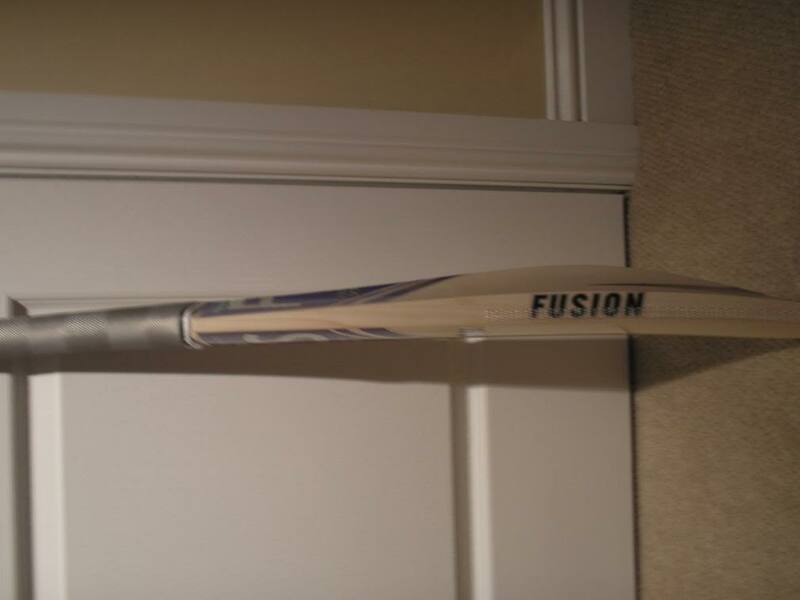 This is my review of my new Fusion Superbest which I got for Christmas! 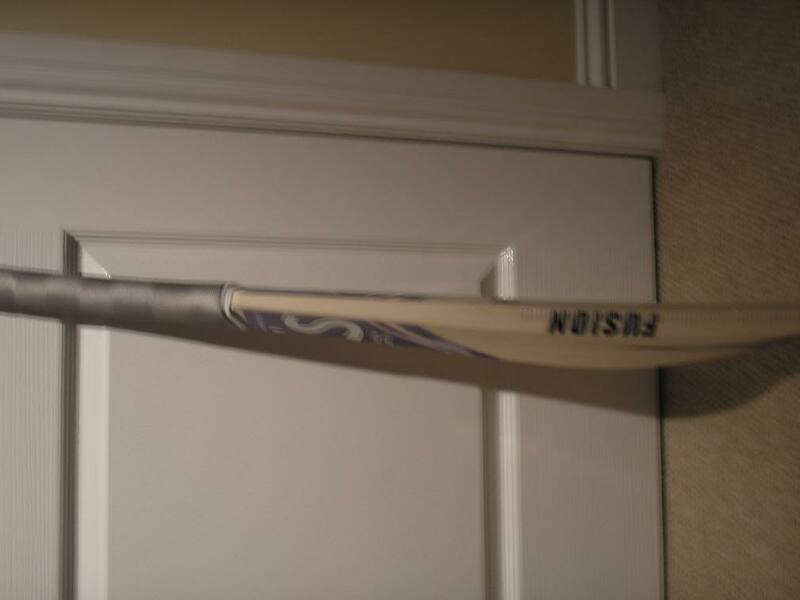 Due to extensive good comments and a heap load of reviews on the forum I decided to invest in a new bat. 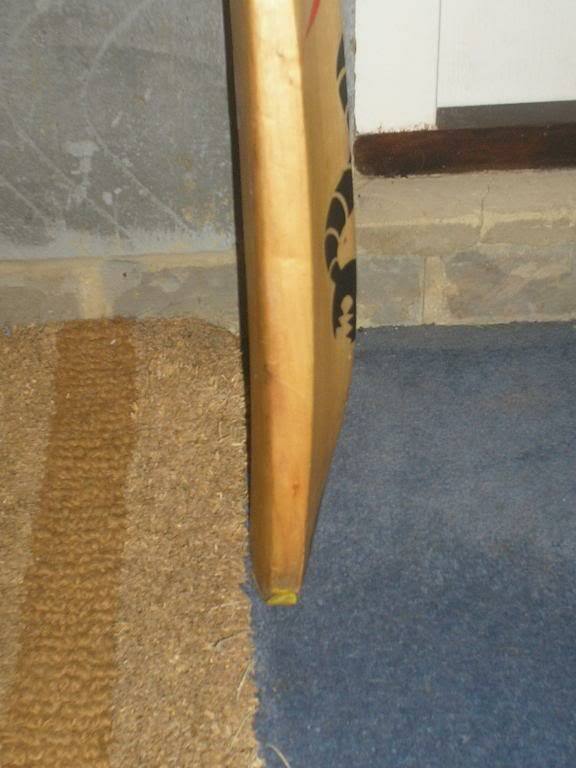 My old Woodworm was knackered and too small for me. 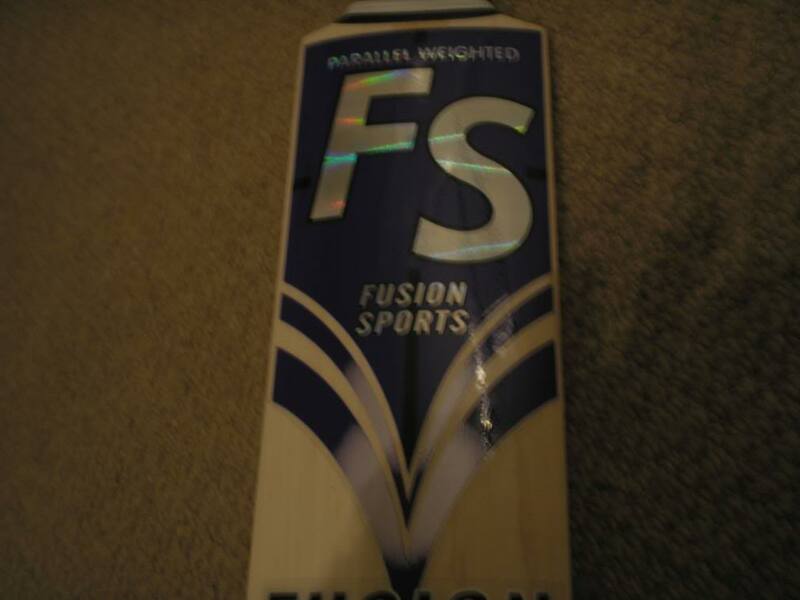 I had it in mind for a Christmas present as during the coming cricket season I will be playing 6 times a week and I had the Fusion Sticker Competition 25% off. I rang James and decided on my specs and when I would go down to Crewe (2hrs 30min drive). After scouring the forum for information on what specifications would be best for me and my game. James also helped me decide on some of the details such as bat size and weight. I decided to go for a mid-low middle as I am generally a player who likes to drive and play off the front foot. 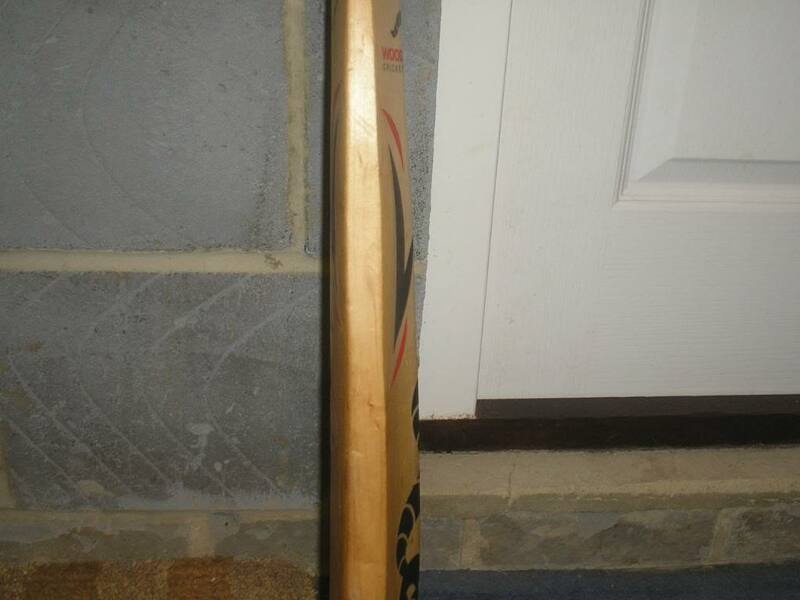 The bat is in between a size 6 and a harrow and 2 pounds 4 ounces in weight, slight bow, big profile, extratec but no toe guard. I chose some cool blue stickers (they were the only ones left but I would’ve picked them anyway!) 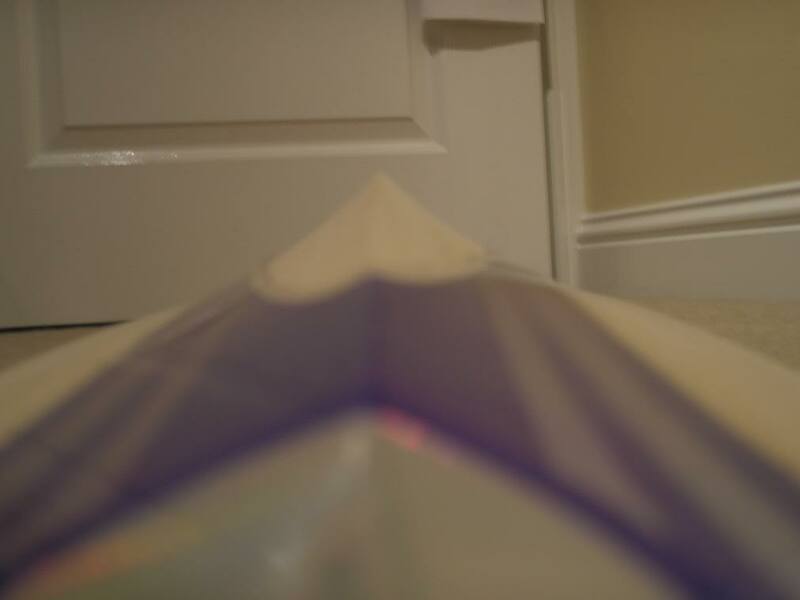 The edges are 26mm at largest point and the spine height is 58mm so pretty big for 2”4! “They’re just nice people!” These were the words of my Dad as we left the farm. 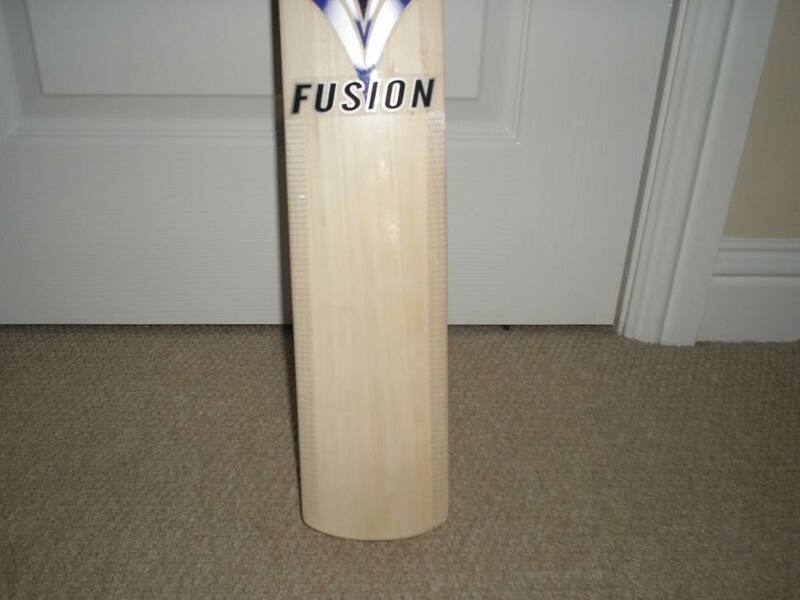 Fusion were helpful, polite and friendly. They returned my phone calls and quickly sorted out a day that would be good for both of us to come down to Crewe. Bill and James were very chatty and we never failed to find something to talk about. 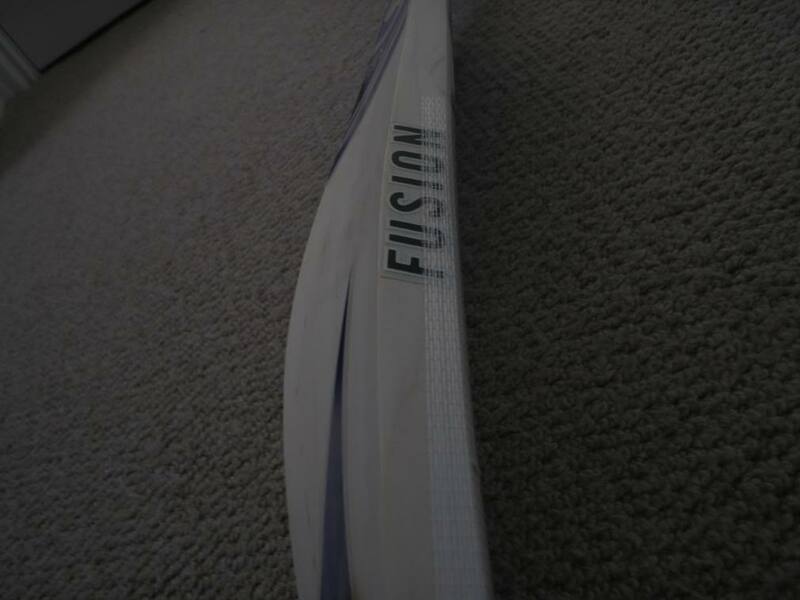 I decided to go to Fusion mainly because I thought that it would be the best way to get exactly what I wanted. When I got there I was greeted (in the pouring rain at 10am) by James. 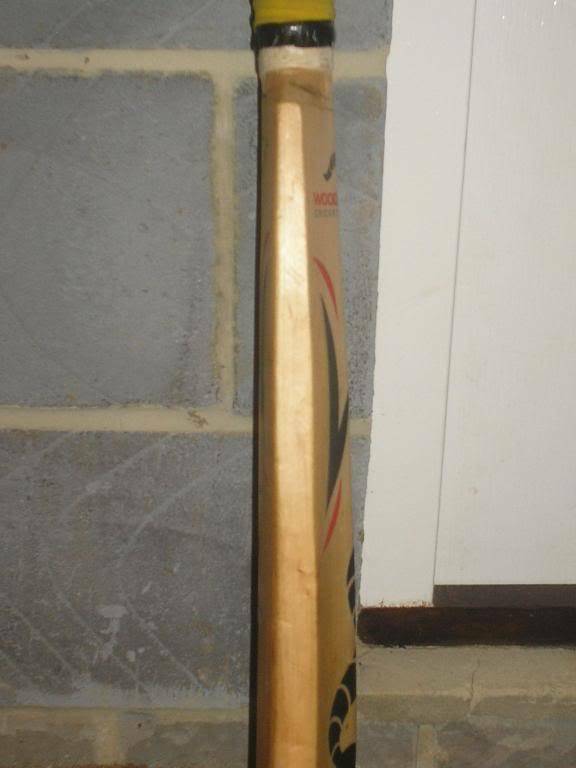 He took me into the workshop and got my ¾ made bat. 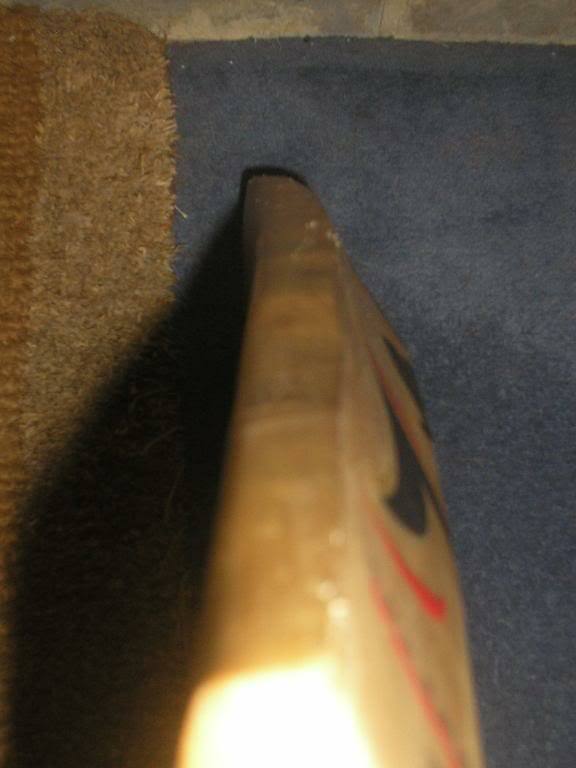 It looked a beauty already, thick edges and weighing 2”7. He finished off the bat and showed me all the tools that he uses for making bats. 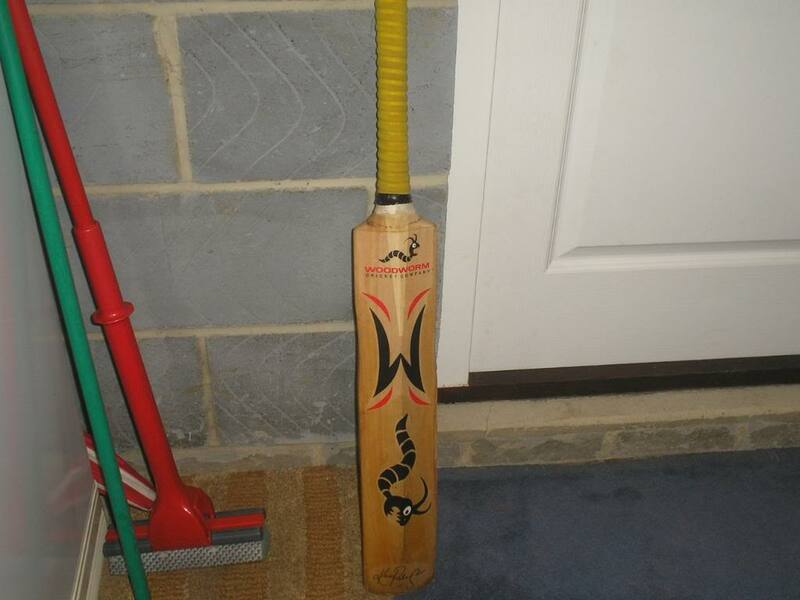 While James stickered up the bat, I talked to Bill and was given all of the gossip on cricket bats and the England cricket team. 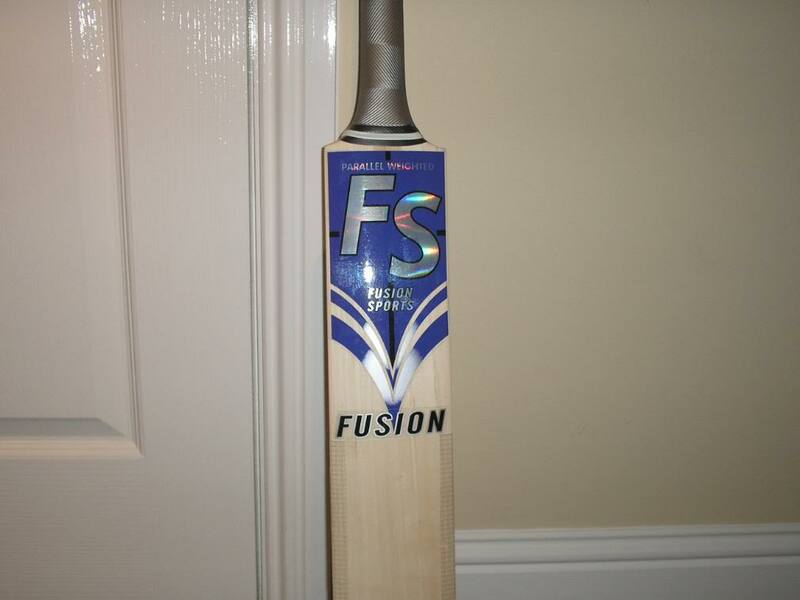 Bill then took me up to the nets and I tried a few drives using a new Fusion batting innovation which I was only the 3rd person to use! Just from those drives I could tell that this at was the real deal. At first I found it difficult to get use to the ball just flying off the bat every time! They just kept on going in the air. 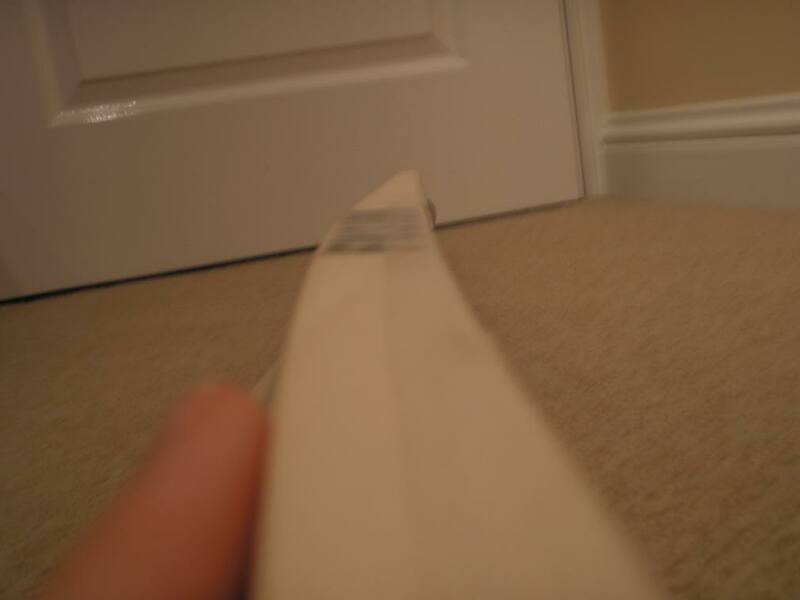 Eventually I got them going along the ground and I imagine if I hit the gap with a lethal drive like that it would have flew to the boundary. I then went into their house and my dad sorted out the payment details and we had a cup of tea. Eventually we had to go as James needed to go and play hockey. 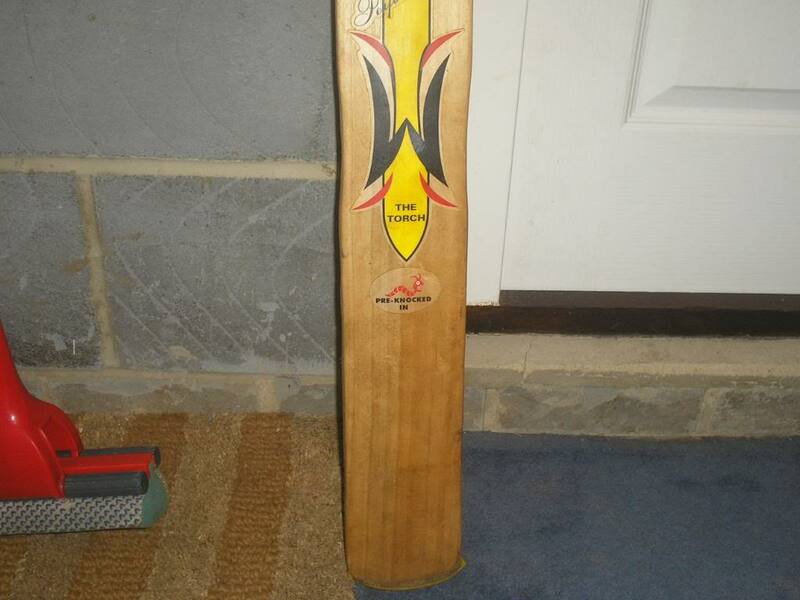 Before I went Bill took me into the workshop and gave me a full roll of bat tape and a pink grip for free! 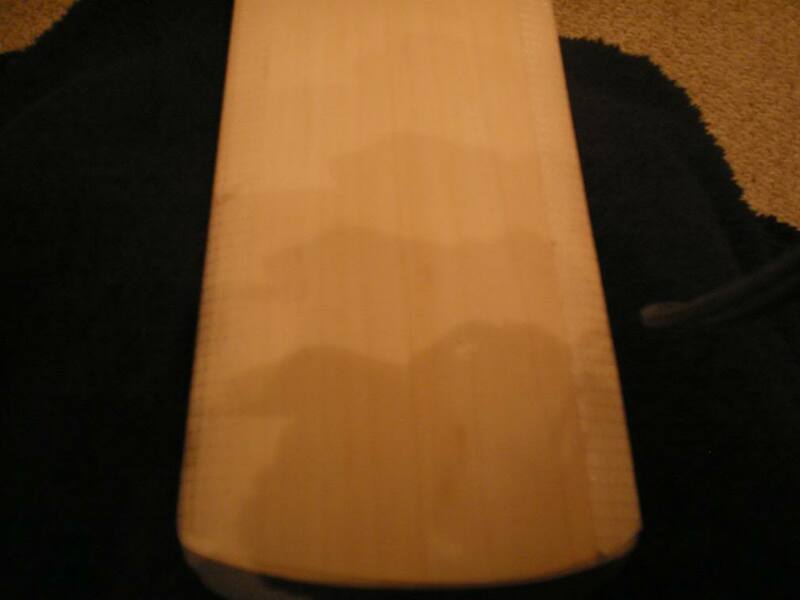 Watching your bat get made was a really interesting process which is a must for all of you cricket bat fans out there! I left a very happy (and freezing cold) Fusion customer and went to watch the Man United match! 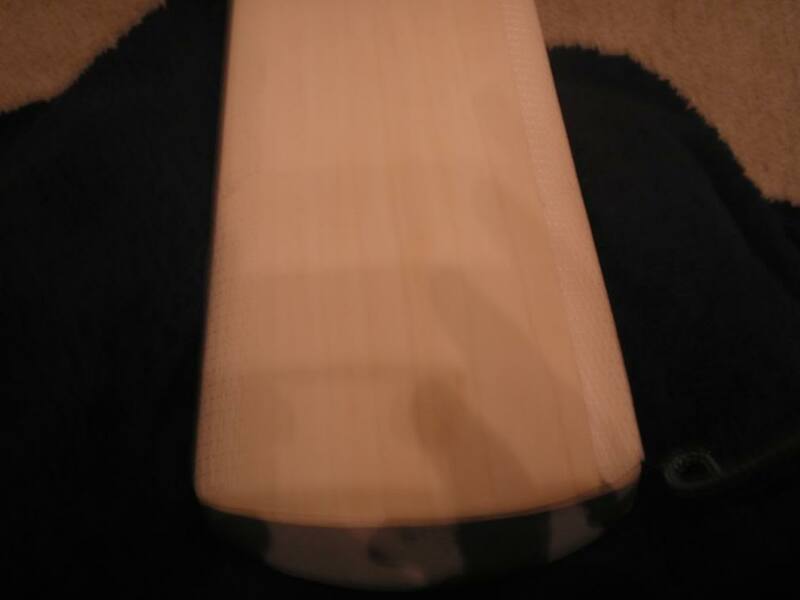 This bat is the top of the range superbest test quality English willow. 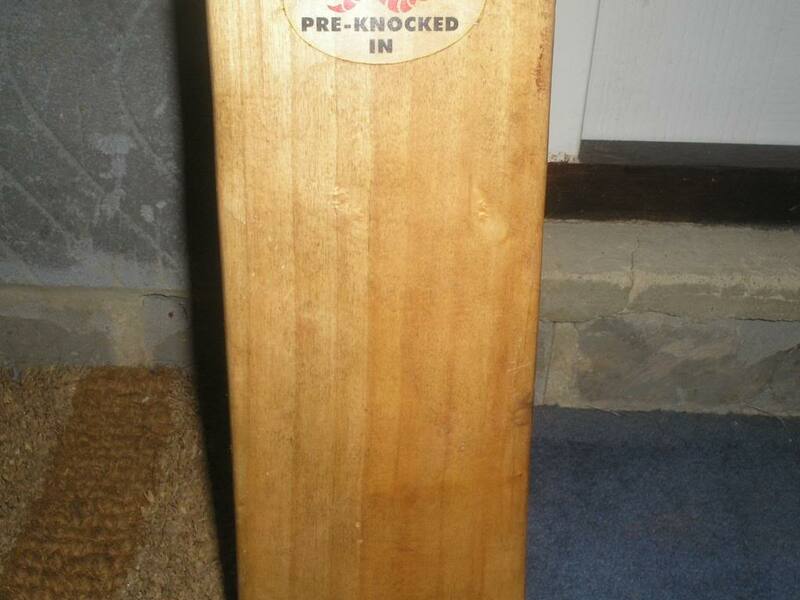 It cost £120 which is a very good price considering its test quality willow and its custom made! 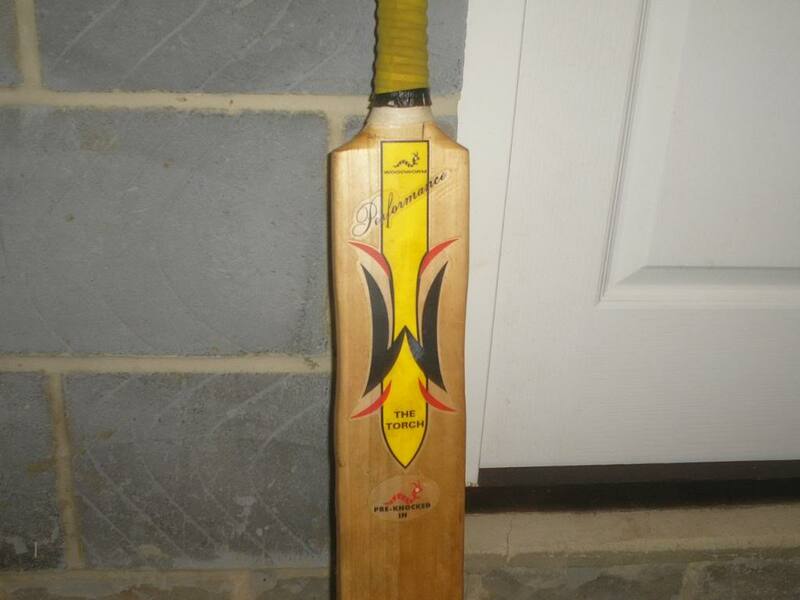 Also I mentioned earlier on in the review I had discount from the bat sticker competition. 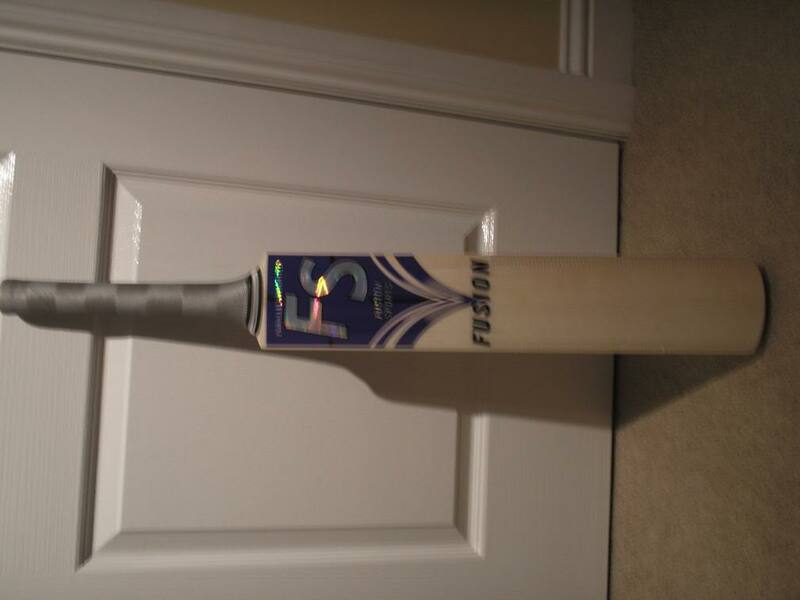 An updated review is still to come as I haven’t been in the nets with it yet. 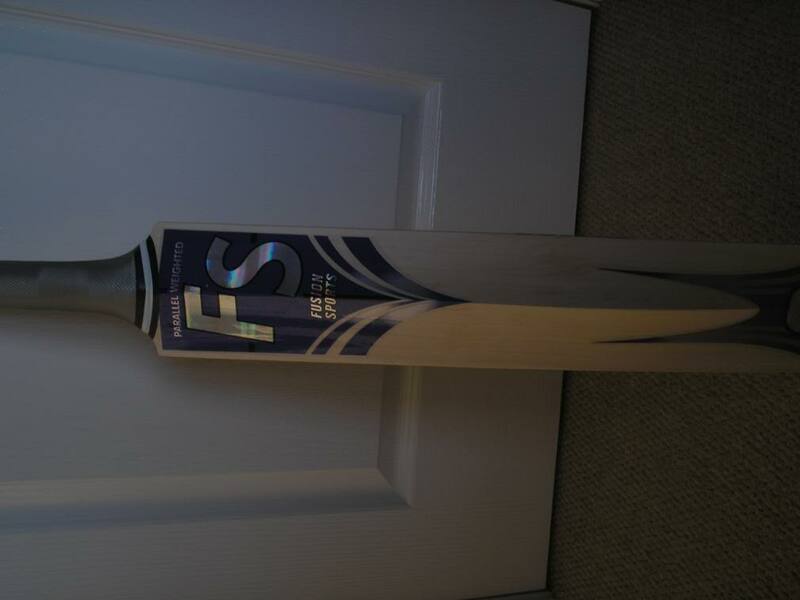 Just on the feel of it in my hands I predict that this bat will be an absolute gun and I can’t wait until the cricket season starts! Thanks to James, Bill, Leslie and Google the dog!